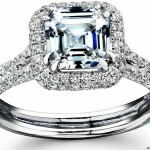 Diamonds make the perfect solitaire for any occasion and without a doubt a woman’s best friend! With all this hype revolving around diamond jewelry, buying one or many online is a preferred median to acquire the stone of your choice. 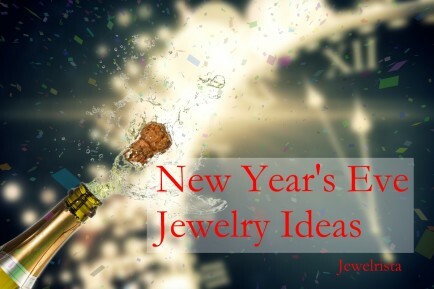 Gone are the days of parading the malls in search of the gem that’s suits your budget and gleaming enough to gather envy! 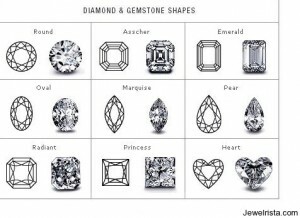 There are many reasons for buying diamond jewelry online, but understanding the variants in cuts of diamonds first, will make the process all the more seamless. 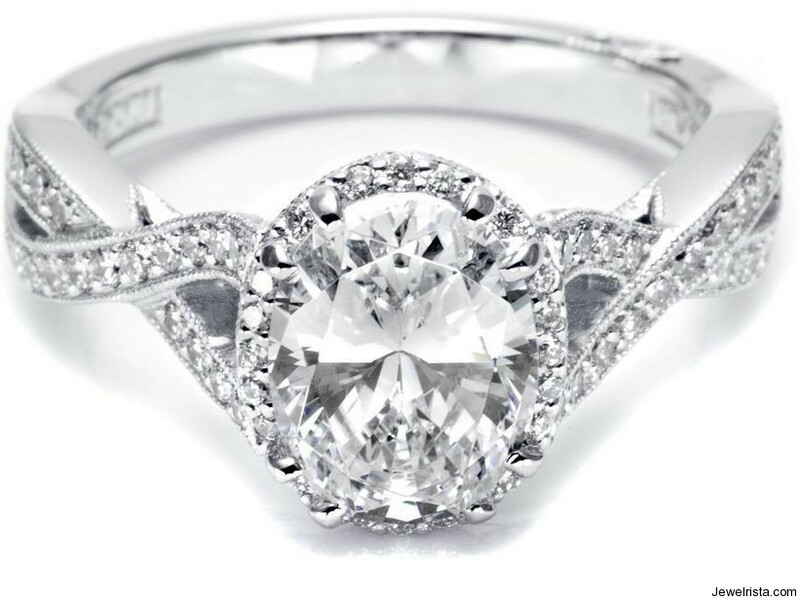 First off, the cut of a diamond does not refer to its shape, but rather to how well the light travels through it. A finely cut gem directs the light to the top, bottom and ultimately bounces back from one side to another in order to reach the top, which is what gives a diamond adorning sparkle. 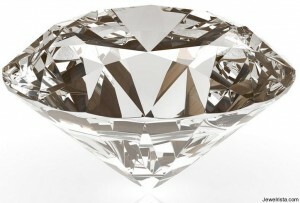 Diamond jewelry that is poorly cut allows light to the bottom and sides, but does not sustain it enough to bounce back. This repression is what distinguishes the cuts apart and are part of 5 industry standard grades. With that being said, the cut of diamond jewelry is a combination of two elements namely the process of transforming a rough diamond into a polished gem and the specific shape of a diamond, i.e. Pear, Round, Marquise, Heart shaped etc. The elements of brilliance, scintillation, luster and dispersion may be visible in its rough state, but in order to showcase their best, must be cut and polished by a lapidary or skilled gem cutter. 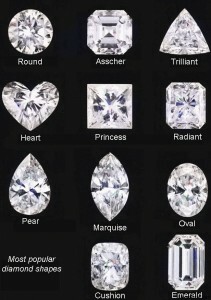 Selecting the ideal grade of diamond jewelry depends on individual preferences, with the most common ones being ideal, premium, very good, good and fair & poor. Ideal cut diamonds are commonly available in small table sizes and tend to exemplify maximum brilliance and an abundant level of dispersion. This category of diamonds is for those who settle for nothing less than the best and are one of the finest things money can buy. Premium cut diamonds are just like ideal cut diamonds, except that they are priced slightly lower than AGS (American Gem Labs) cuts. 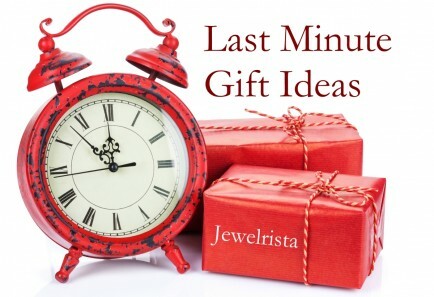 These provide maximum fire or brilliance as well and are definitely worth the price tag. Very good cut diamond jewelry exudes a great deal of brilliance, for the simple reason that most of the light is reflected through them. 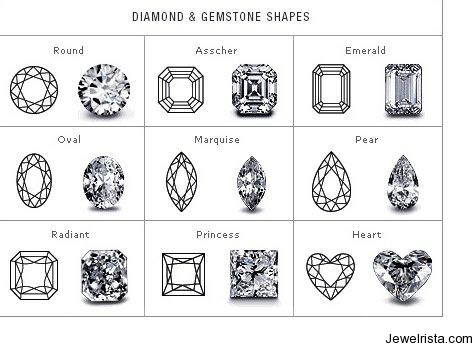 Diamond cutters tend to create a larger diamond with these gems, which makes them slightly unfavorable for those clients with specific tastes such as size and girdle width. 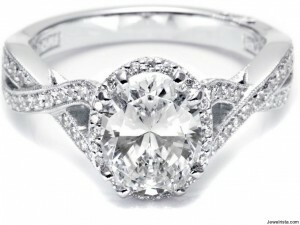 Good diamond cuts are often the most cost efficient of all, without compromising on quality or beauty. These diamonds capture and utilize almost all the light they are exposed to, but again are often larger gems. 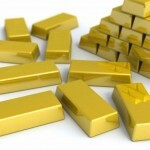 Fair and poor cuts are reflect only a small proportion of light and are often carved to maximize the carat weight. In terms of shapes, round brilliant diamonds account for more than 75% of the diamond jewelry sold today and are calibrated to achieve maximum fire or brilliance. 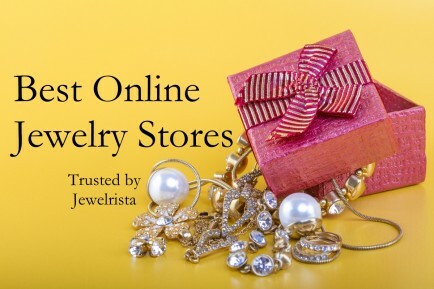 Buying diamond jewelry online gives you a great opportunity to explore a billion dollar industry at your fingertips, simply ensuring that the gem you choose is not a product of a rash decision. 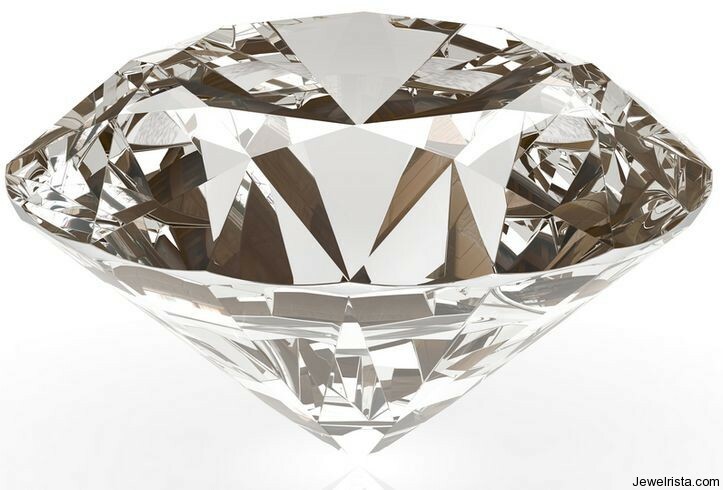 Most online retailers will provide the pedigree of the diamond, before the price tag and ship it to your doorstep completely insured and a money back guarantee. 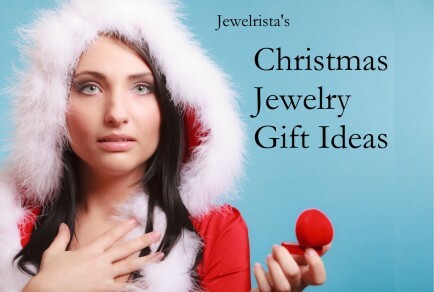 Understanding the cuts of diamond jewelry will make you think like a pro and help you make a unformed decision, when shopping for the perfect gem!